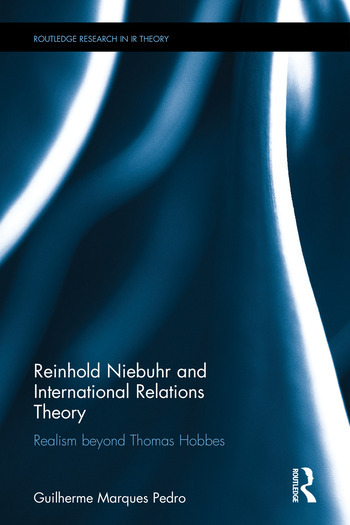 1.1. Who was Reinhold Niebuhr? Guilherme Marques Pedro holds a PhD from the Department of International Politics in Aberystwyth. His research interests lie in international relations theory, political thought and international law. He is a researcher in philosophy of law at Uppsala University, Sweden. Previously, he was a lecturer at the University of Beira Interior, Portugal.